In general you cannot cancel, refund or change reserved and paid tickets for Berlin, which you are informed about early in the reservation process, and which you confirm when you accept our terms and conditions. 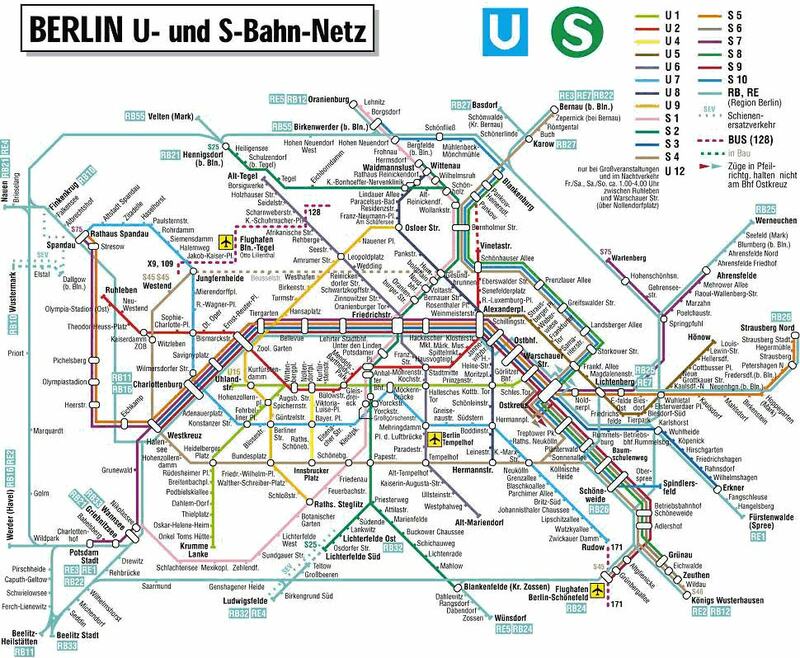 Here at BerlinTickets.co.uk you can buy cancellation protection, providing you with full coverage if you should be so unlucky as to have an accident or if you, a member of the travelling party or your closest relatives should get ill.
CLICK HERE for a map of the Berlin metro, which you can print and bring to Berlin. CLICK HERE if you like to know more about Ticmate, the company behind BerlinTickets.co.uk, and see what other destinations Ticmate can offer. CLICK HERE if you like to know a little more about Berlin before you visit the city.